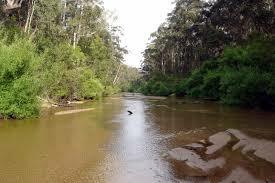 East Gippsland Water’s service area spans 21,000 square kilometres. It extends east from Lindenow, through to the region’s capital Bairnsdale, the holiday centres of Paynesville and Lakes Entrance, and on to the wilderness coast and Mallacoota near the New South Wales border. The Corporation also serves as far north as Dinner Plain in the High Country of the Victorian Alps. Water services are provided to some 25,400 customers along nine separate water supply systems. 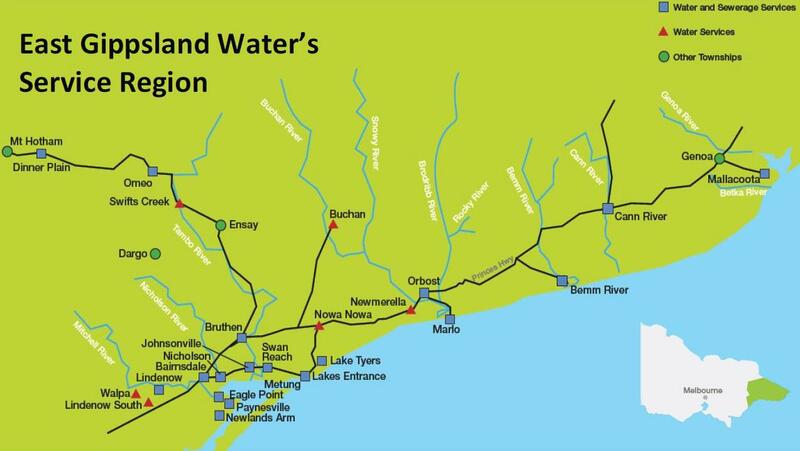 This is East Gippsland Water’s largest supply system and serves the communities of Bairnsdale, Paynesville, Lindenow, Lindenow South, Eagle Point, Newlands Arm, Raymond Island, Banksia Peninsula, Granite Rock, Wy Yung, Bruthen, Sarsfield, Nicholson, Johnsonville, Swan Reach, Metung, Lakes Entrance, Lake Bunga, Lake Tyers, Lake Tyers Beach and Nowa Nowa. 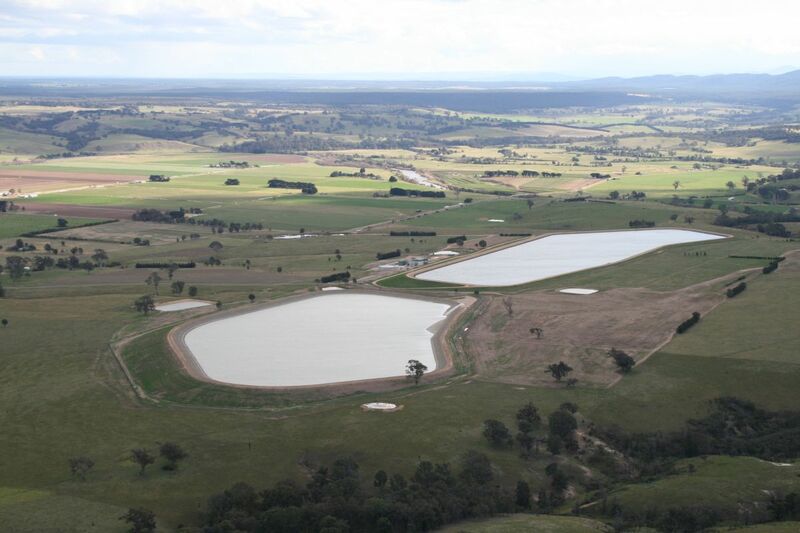 The drinking water for these communities is drawn from the Mitchell River at Glenaladale northwest of Bairnsdale, at a rate of up to 350 litres per second (35 megalitres a day), and pumped into storage at Woodglen 2.5 km away. 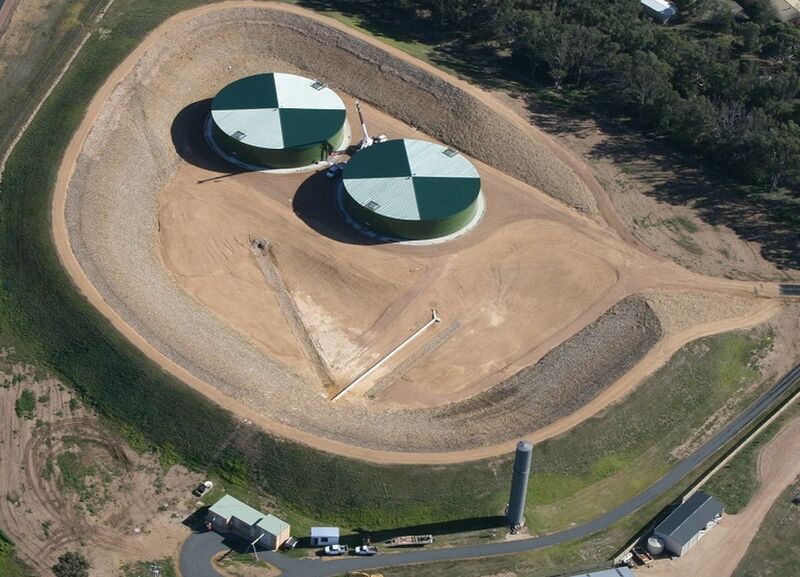 This is the initial storage point for all water supplied to Mitchell system customers. 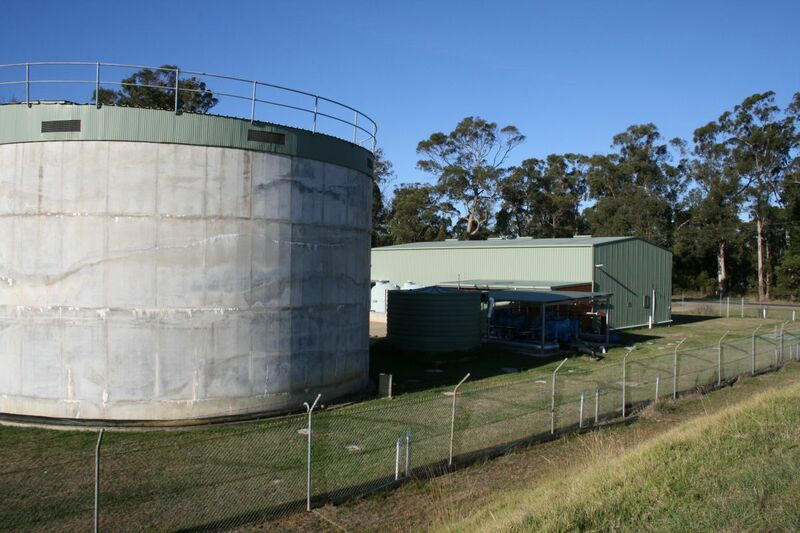 Water is then processed at the Woodglen Water Treatment Plant before it is passed into the main supply pipeline which feeds the rest of the system. 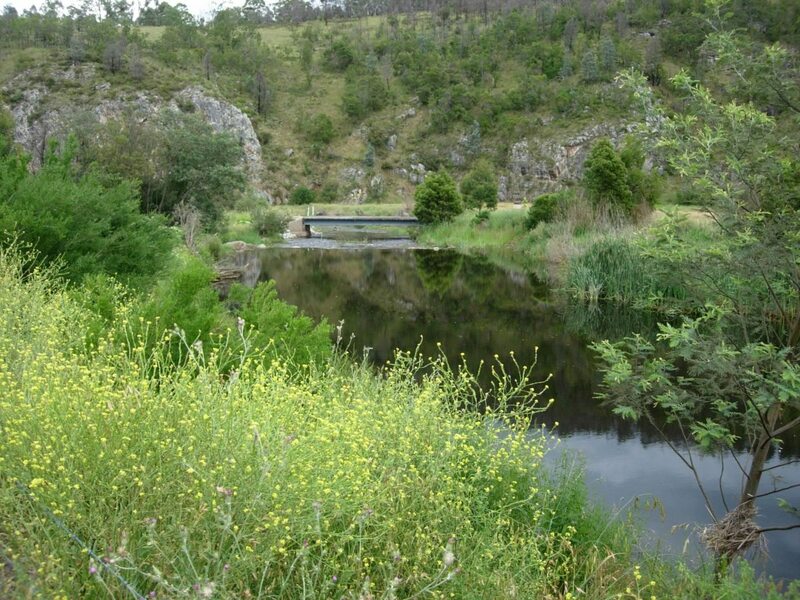 In drawing water from the Mitchell River, the priority is to ensure minimal impact on the environment. 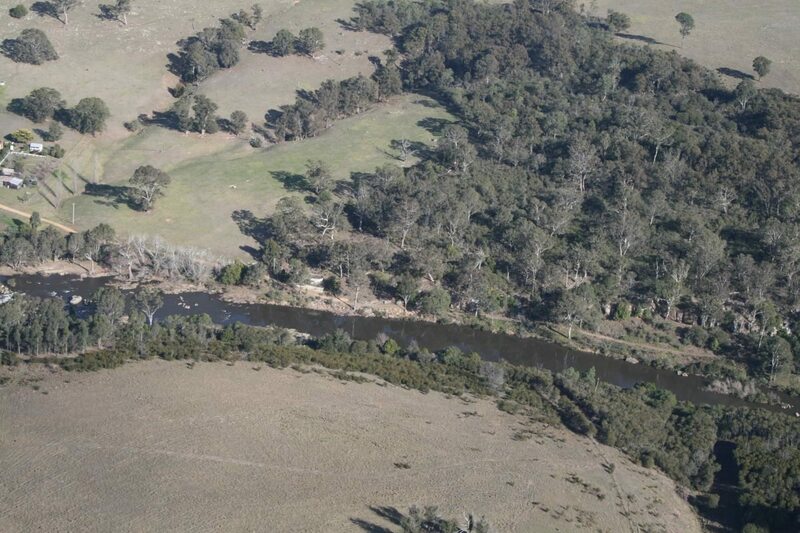 This means that East Gippsland Water concentrates on drawing water during peak stream flows and adjusts the draw rate depending on flow conditions. From the Woodglen Water Treatment Plant water is transferred by gravity and pump stations to storages at Lindenow, Wy Yung (serving Bairnsdale and district) Eagle Point (for the communities of Eagle Point, Paynesville, Raymond Island and Newlands Arm), Sarsfield and Sunlakes (serving Kalimna and Lakes Entrance through to Nowa Nowa). The drinking water supply for these communities comes from the Rocky and Brodribb Rivers, with the Rocky the main source. 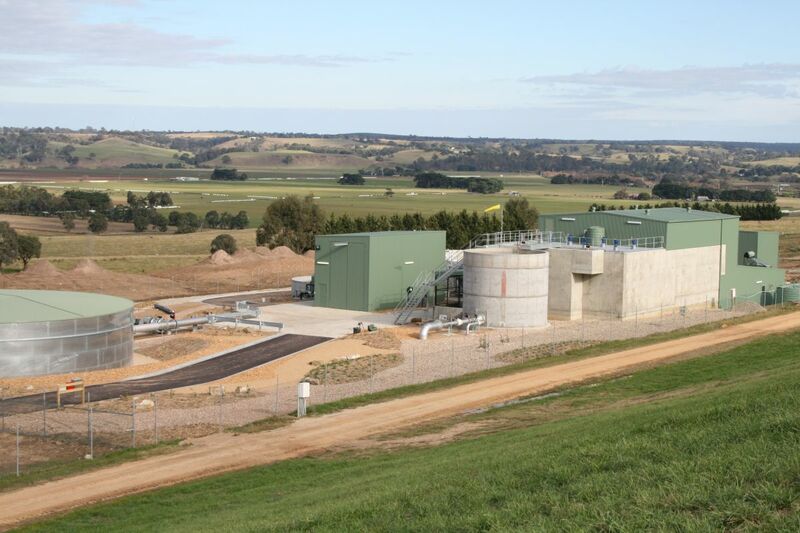 Water from the Rocky River is gravity fed along 21 km of pipeline to the raw water storage basin at Orbost. That from the Brodribb River is pumped at a maximum rate of nearly 6 megalitres a day along an 11 km rising main to the same storage basin. 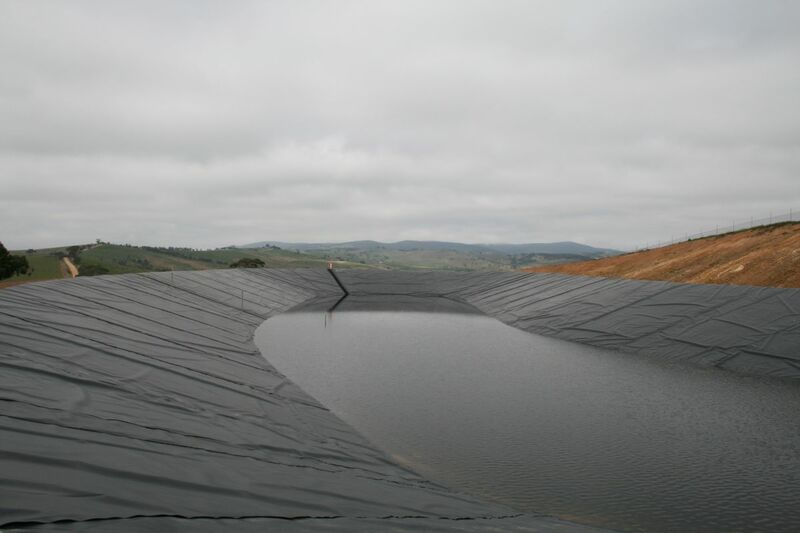 After undergoing treatment this water is transferred to a 900 kilolitre clear water storage tank at the Orbost Water Treatment Plant, from where it is fed by gravity to customers in Orbost and Marlo, and pumped to those in Newmerella. 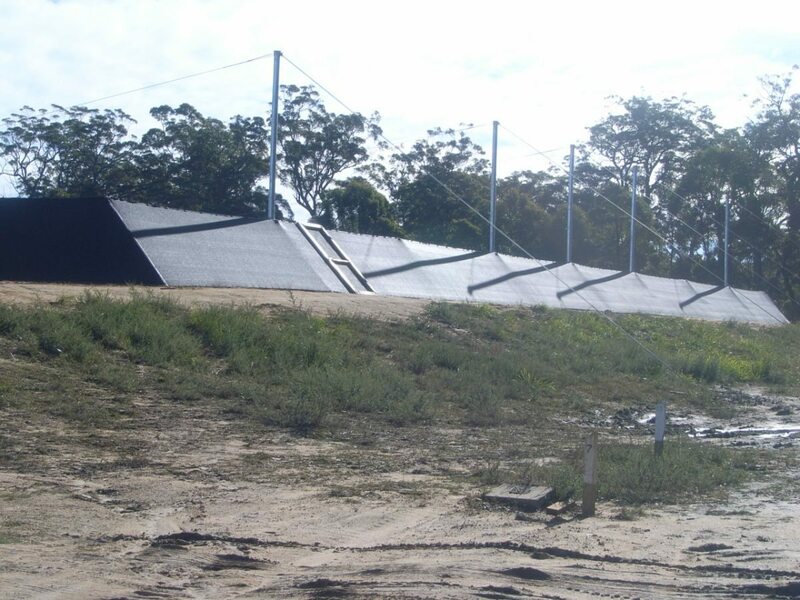 Around 100 East Gippsland Water customers in the community of Bemm River, a popular holiday destination, receive their drinking water from the nearby river of the same name. Thanks to construction of a $1.4 million water treatment plant specifically for Bemm River in 2007, these customers are now enjoying consistently high quality drinking water, improving on what was previously a variable quality of supply to properties in the area. 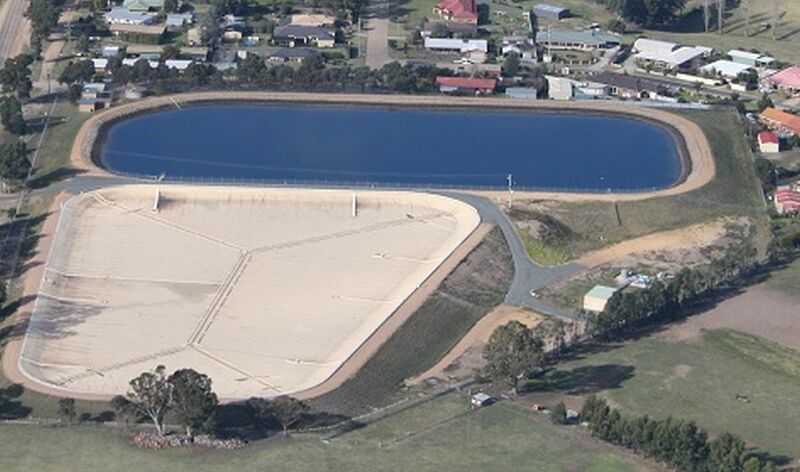 East Gippsland Water customers in Buchan are supplied with drinking water sourced from the Buchan River. December 2007 saw the official opening of a new $1.5 million water treatment plant serving the town. This plant is supplying residents with an improved supply of high quality drinking water. 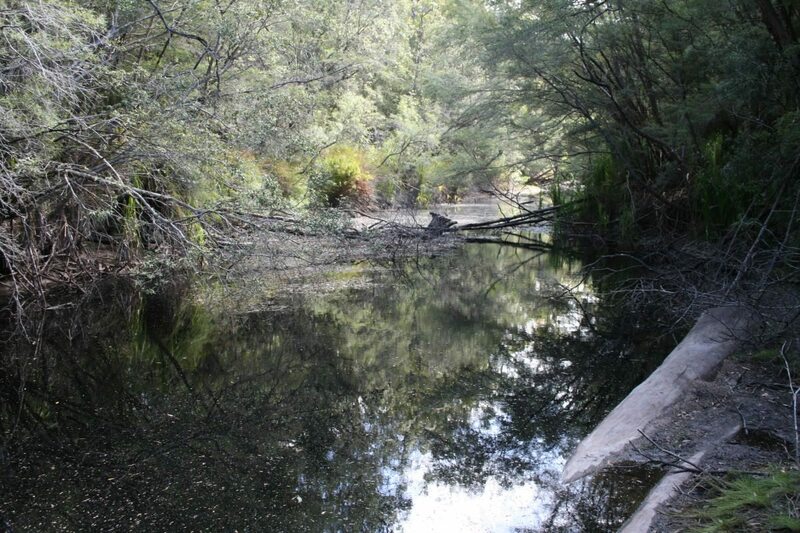 During periods of sufficient river level and environmental flow, Mallacoota’s water is sourced from the Betka River to the north west of the town. 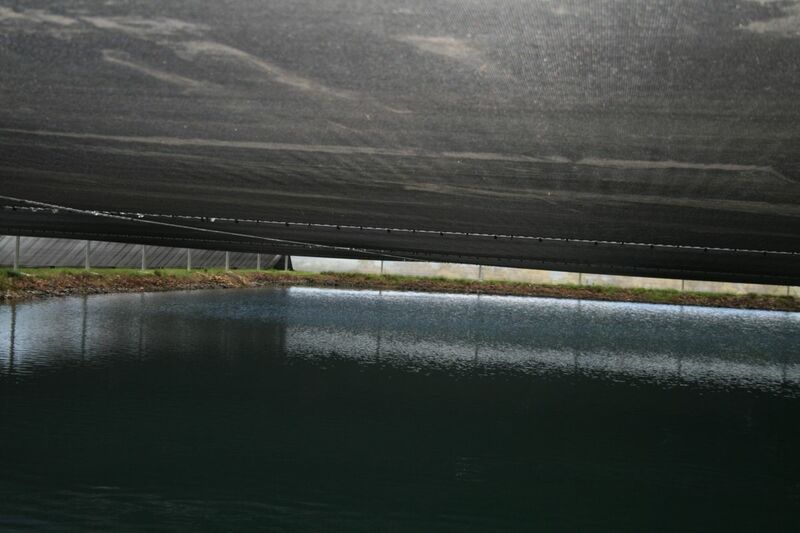 Water is also drawn from bores linked to a large aquifer as required. 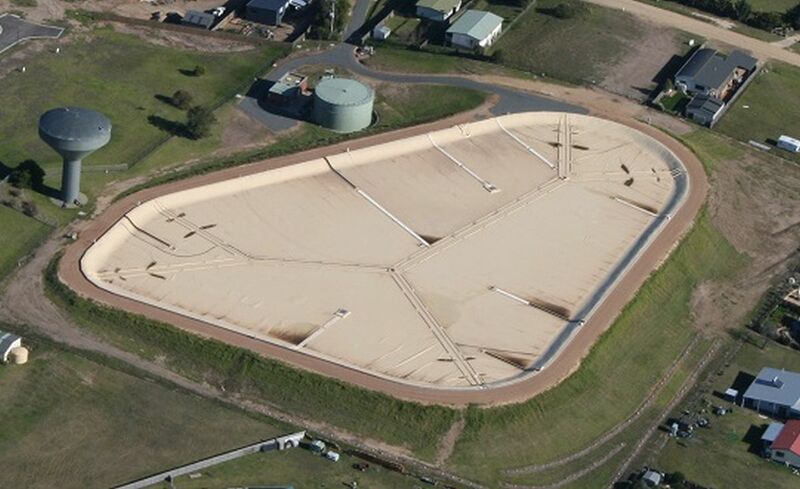 The water is pumped to Mallacoota’s water treatment plant for treating and then held in a covered storage basin and clear water storage tank from which it is pumped to a population ranging from 1,200 people in winter to around 10,000 over the summer months. 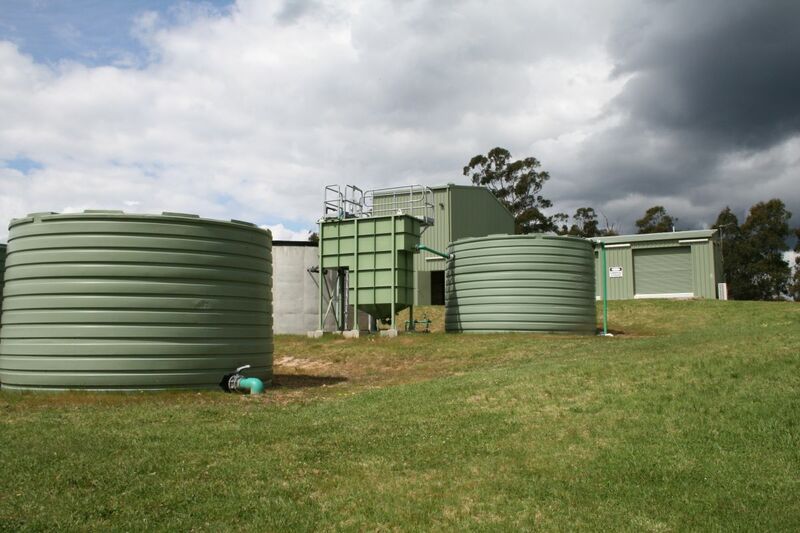 This is one of East Gippsland’s smaller communities to benefit from a new water treatment plant that ensures residents enjoy a long term, secure supply of high quality drinking water. 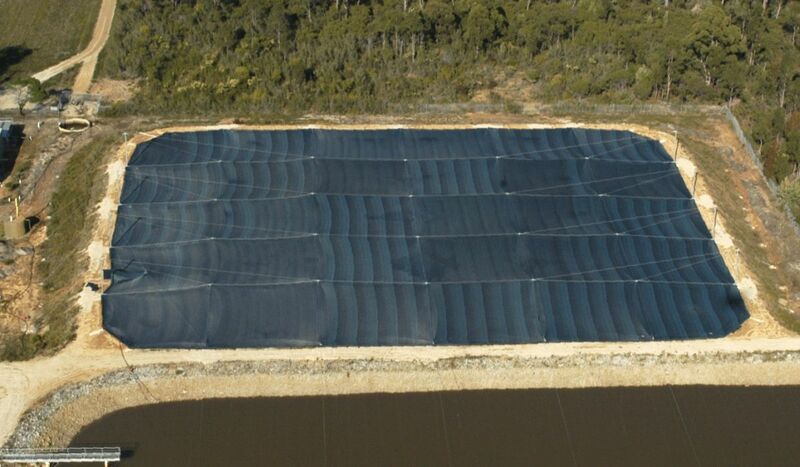 In this case the plant, valued at $1.6 million, is treating water sourced from the Cann River and pumping it to more than 200 customers in Cann River township. Drinking water for the township orginates from Butchers Creek, approximately 12 km away. 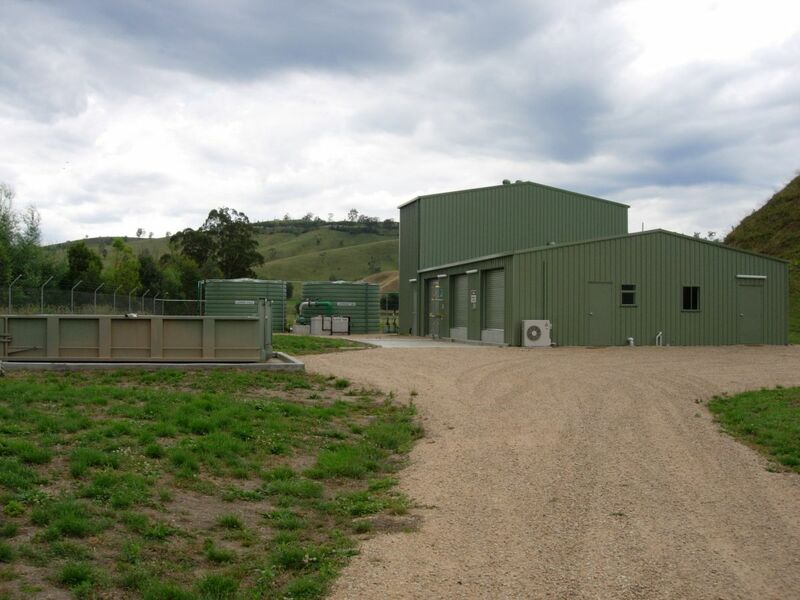 It is gravity-fed to a water treatment plant on the outskirts of Omeo and held in storage, from where nearly 300 customers are supplied. 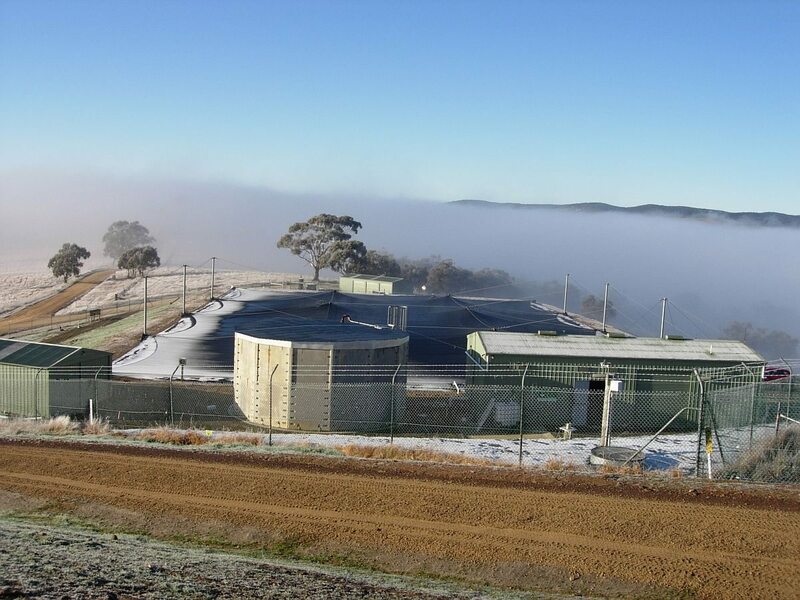 The recent addition of a ten megalitre water storage basin at Omeo has increased the town’s drinking water storage capacity to 15 megalitres – enabling enough water to be harvested and stored during sizeable water flow events to protect the community against prolonged periods of dry weather. 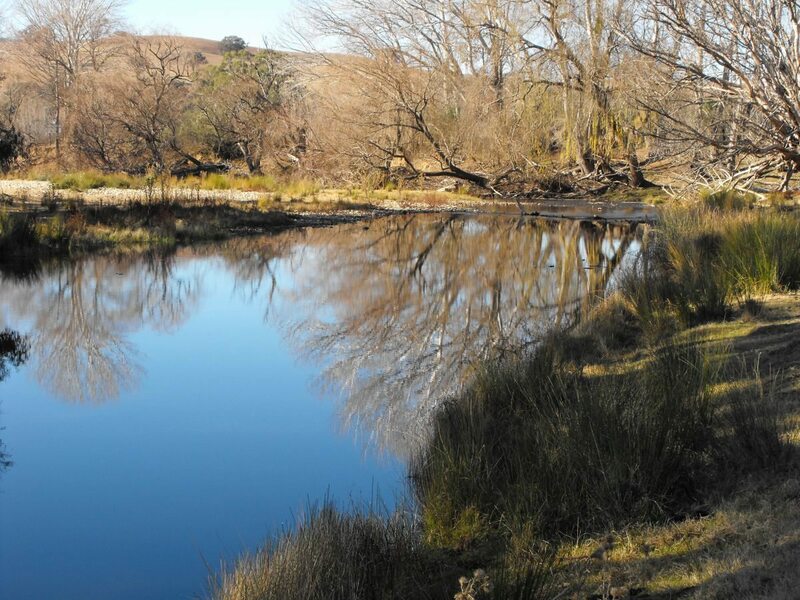 East Gippsland Water’s 130 customers in Swifts Creek receive their drinking water from the Tambo River, which has its origins in the Great Dividing range to the north. 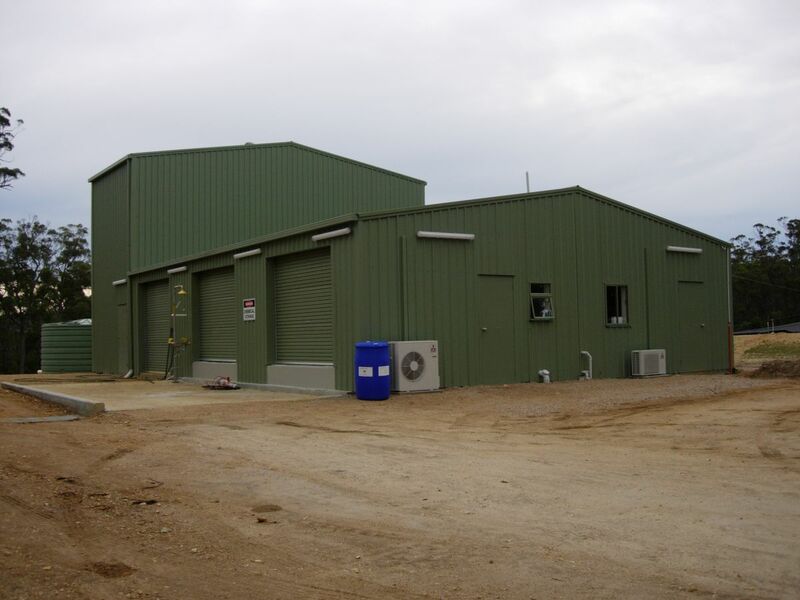 July 2008 saw the official opening of a new water treatment plant serving the town, as part of the Corporation’s commitment to ensure the region’s smaller communities enjoy long term security of drinking water supplies and that the water is of consistently high quality. 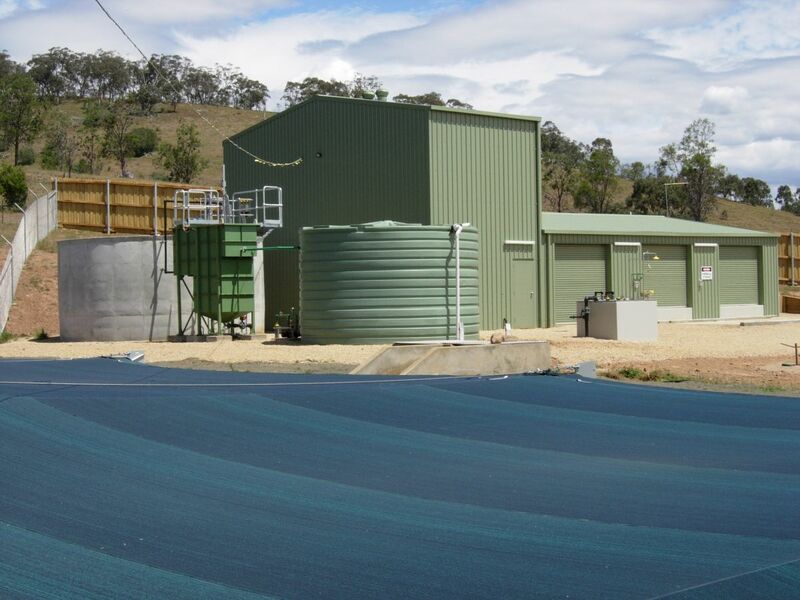 The $1.5 million facility is similar in cost and specification to water treatment plants at Bemm River, Buchan and Cann River. 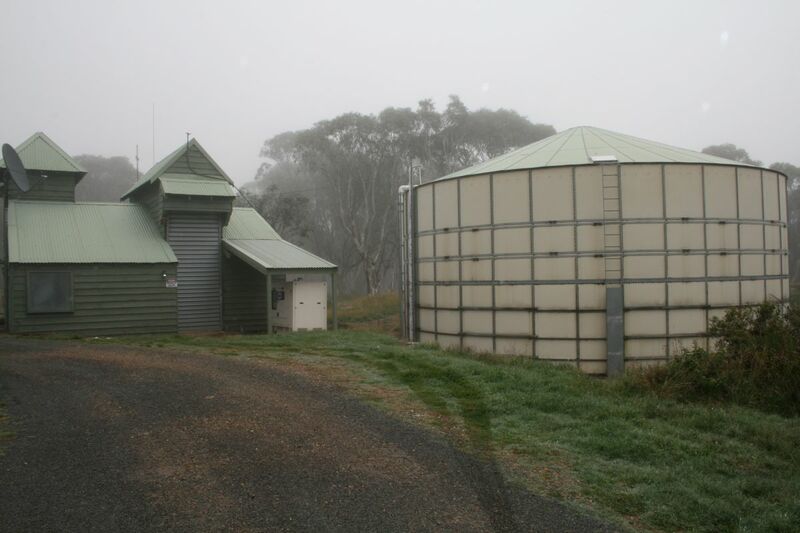 Drinking water for the Dinner Plain resort near Hotham in Victoria’s High Country, is supplied from two bores. As the resort is subject to severe alpine climatic conditions, internal domestic pipes and fittings such as water meters have to be insulated to protect them against freezing and the risk of bursts and leaks caused by frost, ice and snow.